a wonderful afternoon and a blessed night. peace, love and purpose in life. 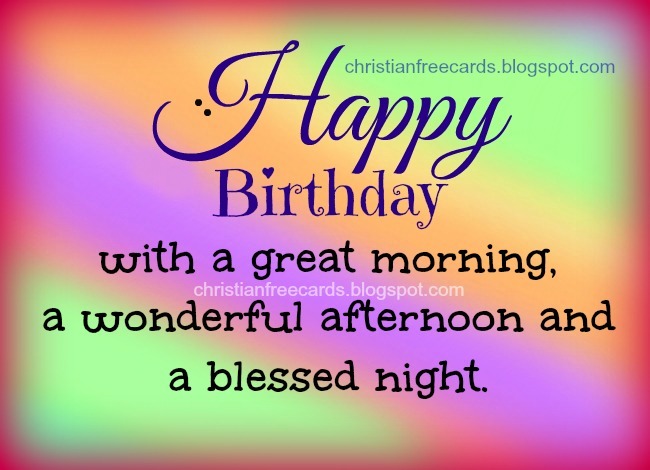 Have a very nice day on your birthday! Congratulations on your Birthday. God is so good.